Bali is a magical destination. 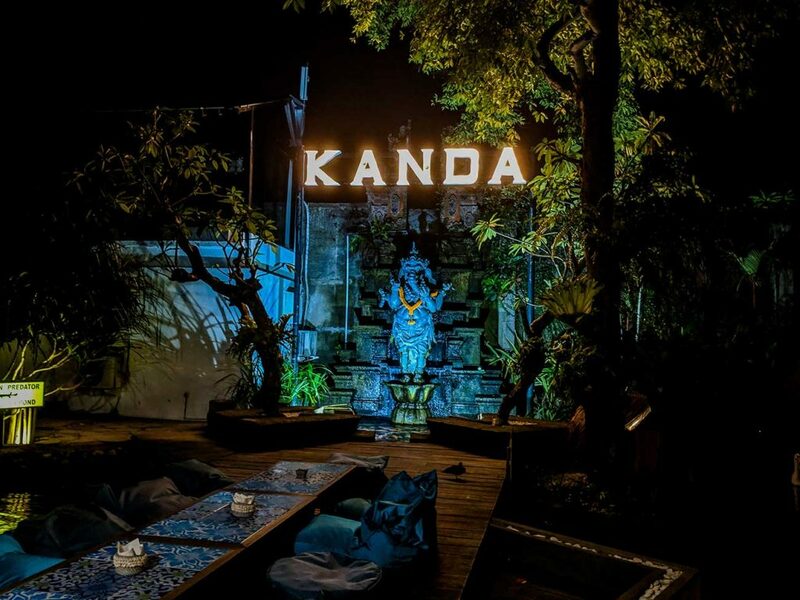 From the huge waves of Kuta (see how we learned to surf), to the peaceful shores of Sanur, to the enchanting, somewhat hipster Ubud, Bali has a little of everything. 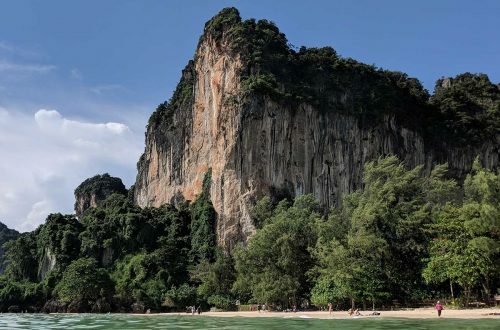 Having spent an entire month on the island, we became well acquainted with many places. 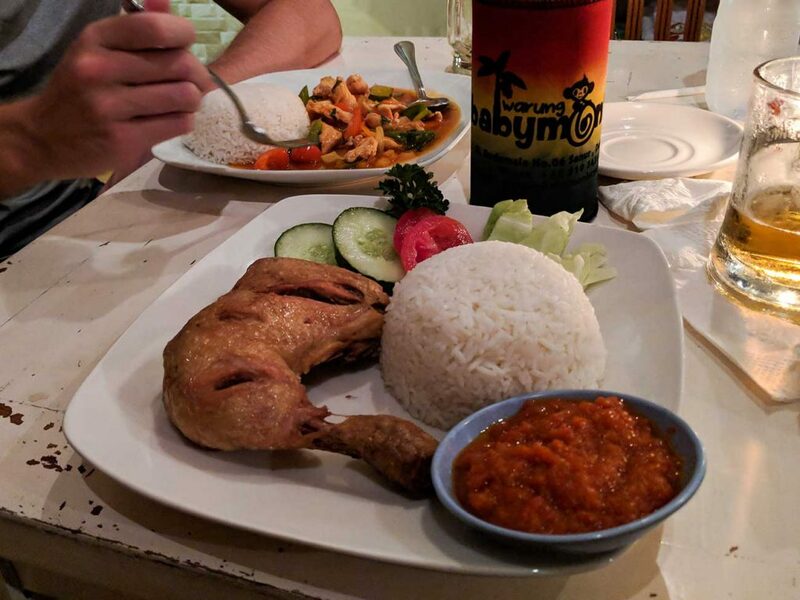 Sanur, however, quickly became one of our favorite places thanks to some amazing restaurants. 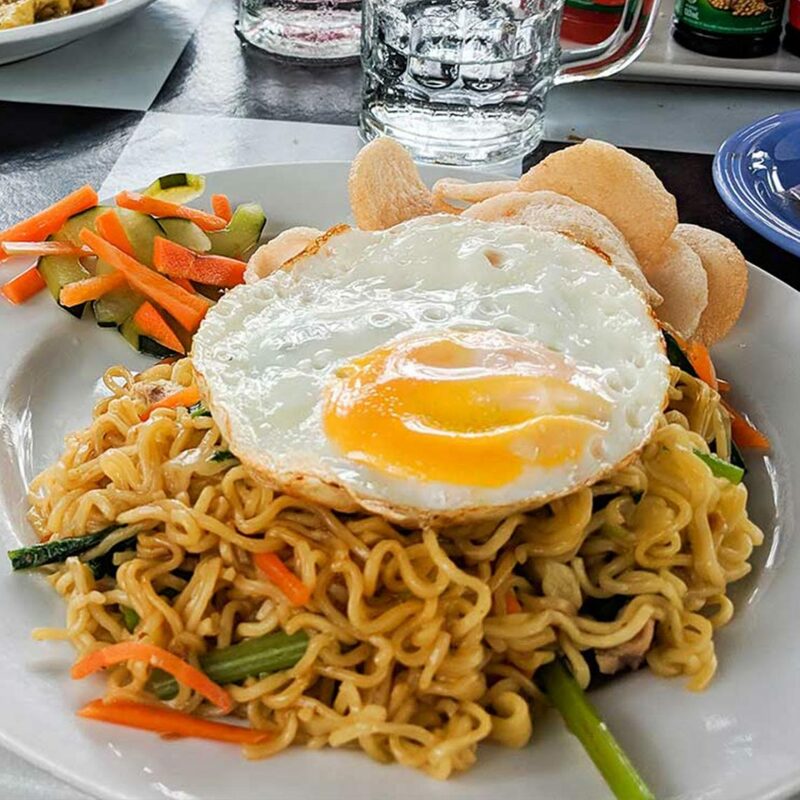 Below we list some of our favorite food in Sanur, Bali. Enjoy! 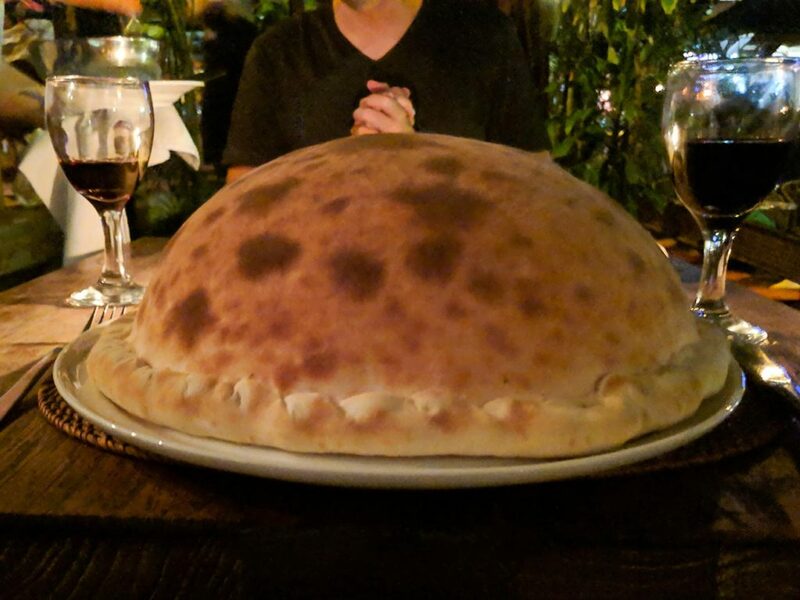 Pro tip: warungs (local restaurants) do not charge a service fee but foreign restaurants serving Italian, American, Mexican, etc…do. Or fresh fruit, yogurt, milk, and oats or corn flakes if you’re wanting something lighter. Best of all, besides the friendly service, everything is dirt cheap and absolutely delicious. This is also the best place to sample some of Bali’s famous liquor, Arak. On those nights when you just can’t eat anymore Balinese food, act like a tourist and have some Italian at Massimo’s. 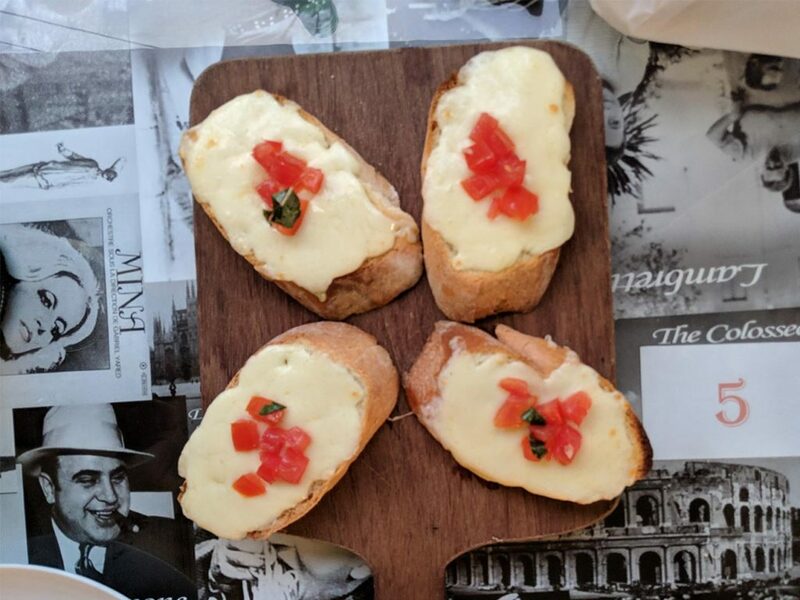 Started by an Italian, Massimo offers authentic Italian dishes at a cheap, Bali price. 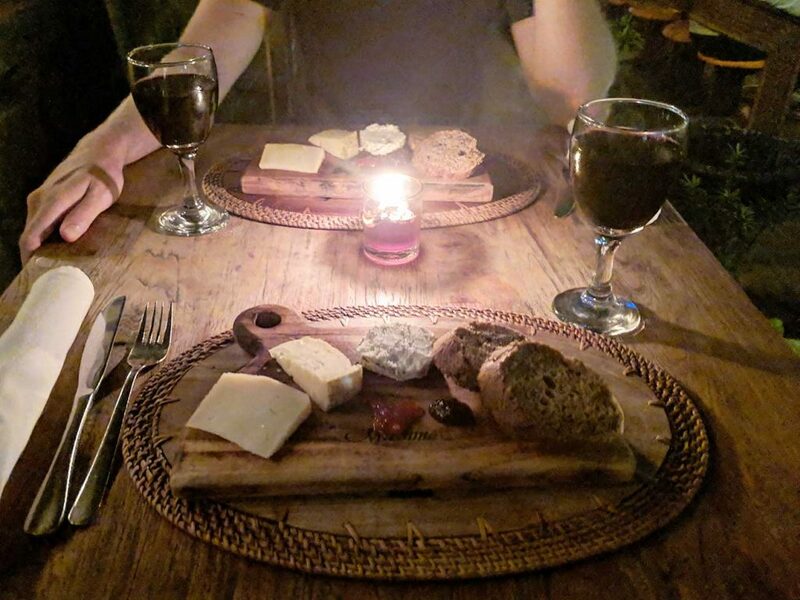 Ask for the wine special and have a complimentary wooden platter full of bread, jam, and cheese as a starter. Don’t forget to save room for the gelato which is at the entrance. 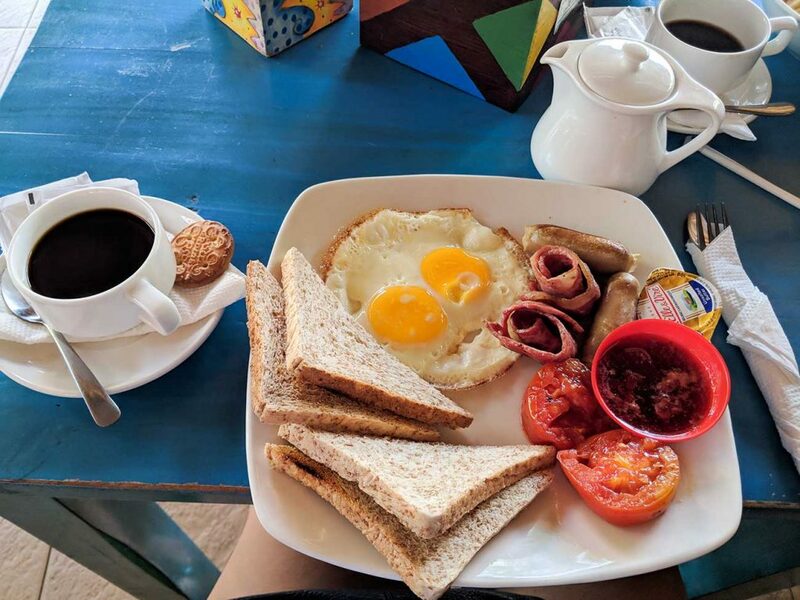 Similar to Warung Baby Monkeys, Warung Beach Breeze is nearby and just as tasty. They have the same classic dishes as Baby Monkeys, which you should try. But we recommend getting one of their fantastic fruit smoothies or juices. 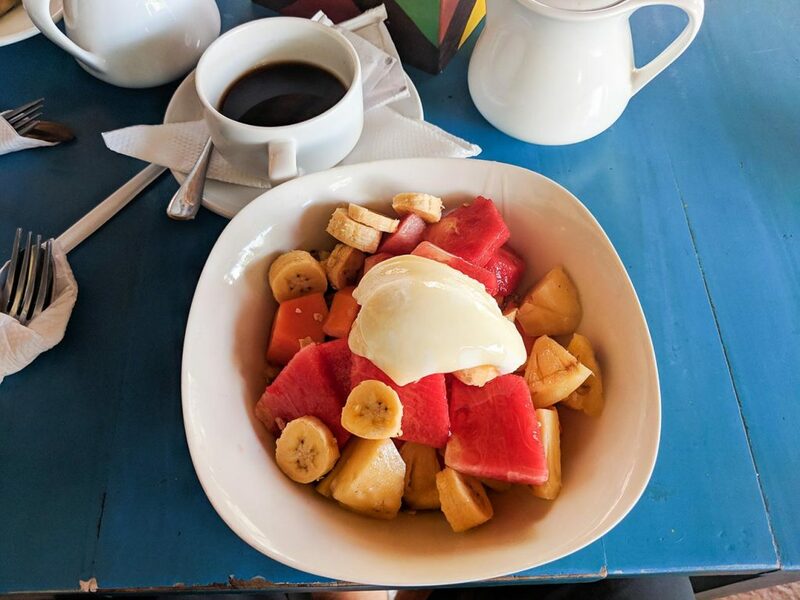 Bali believes in the healing properties of certain fruits and plants and you will too! Another good choice for a break from the Balinese food, Jalapeno really does a decent job of some Tex Mex food. It’s hard to find great Tex Mex in other countries but you’ll find decent prices and good food here. The margaritas are a bit overpriced but we couldn’t resist. The most unique restaurant we’ve seen to date, there are peacocks roaming the grounds, as well as rabbits. Live music serenades you as you can chill on cushioned seats by the pool. Feel free to take a swim or get started before dinner at the pool bar. Traditional Balinese food is served here but there are some western influences as well! Not as good as Massimo by a long shot, but we still enjoyed Bella Italia. There’s another location in Kuta along the shoreline, which is more expensive than the location in Sanur. The wine is good and there are great options for pizzas here. It was short walk from our Airbnb and has a serene setting. Skip the expensive beachside restaurants attached to the resorts and make your way to Titie’s. Another warung! They’re really that good. And with tables and chairs literally on the sand of Sanur’s beach, Titie’s Warung is a must. 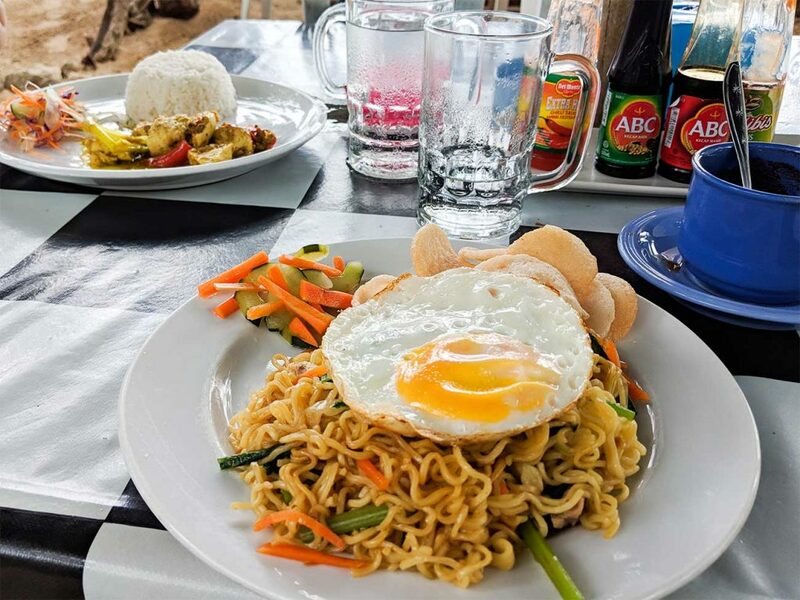 Try all the class Balinese dishes here and drink a few cold ones after a day in the water. Enjoy the view and the price! Directly across from Massimo, Pizza Club is a great spot after a long day. When you’re too tired for something fancy or you just want to be in a chill atmosphere, make sure to grab a slice of cheesy goodness here. 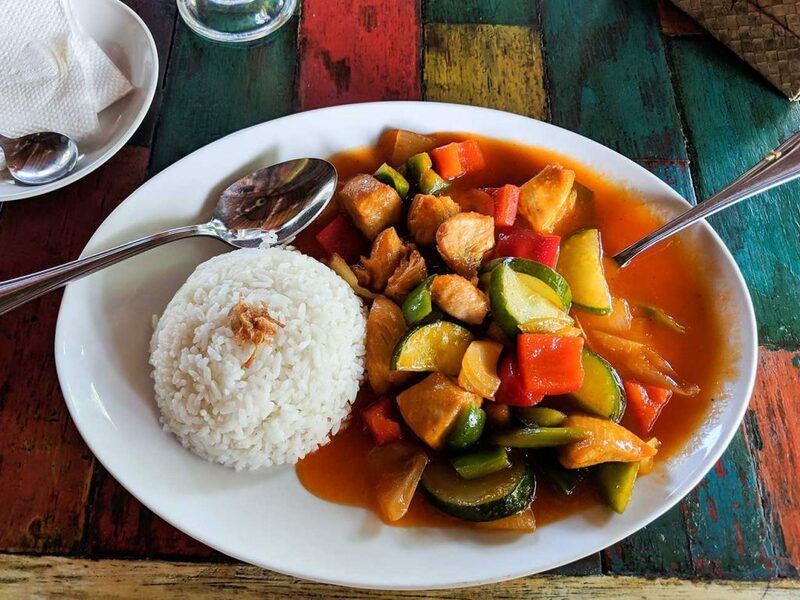 Bali is a traveler’s paradise and the Balinese culture is really something special, as is their food. 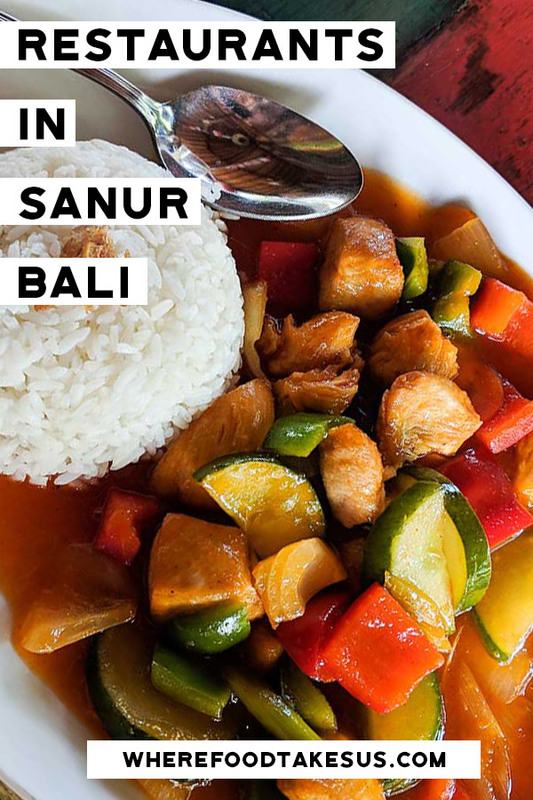 Following your days at the beach or exploring waterfalls, be sure to try some of these awesome restaurants in Sanur. 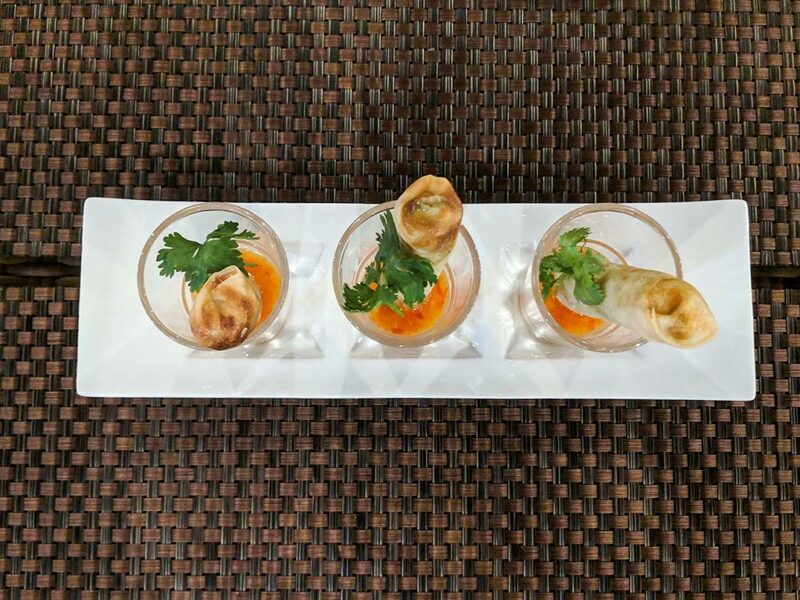 Your taste buds and your wallet won’t regret it!